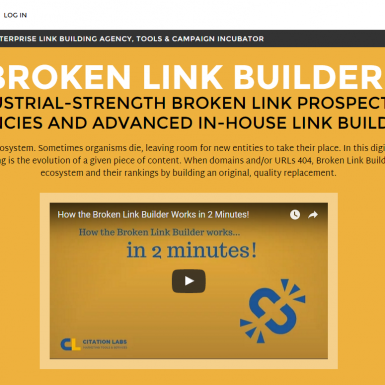 Broken Link Finder discovers great link building opportunities, crawling the web for broken links by keywords. Millions of pages, links and whole websites disappear from the internet on a daily basis, which you can now find and recreate or suggest new content. 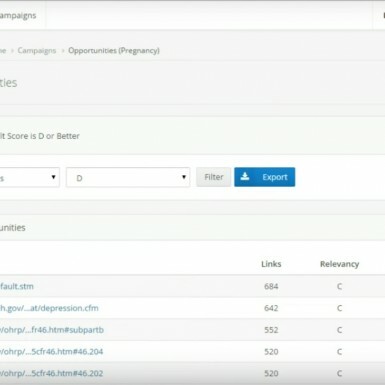 This tool can save you hours by finding hidden broken links to apply Broken Link Building Strategy. 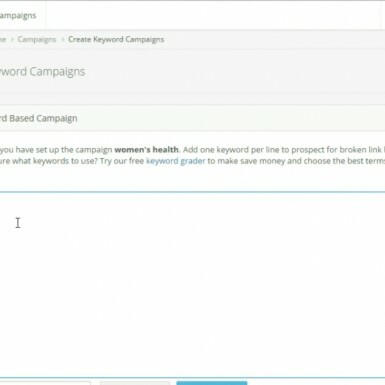 Just create a campaign, add keywords, find relevant pages with broken links and convert your outreach emails into high quality backlinks or write content you already know is needed. Find broken links and dead pages on relevant authoritative websites that have changed names, shut down, or moved. Find sites linking to the old page. Give them a heads up about their outdated link.